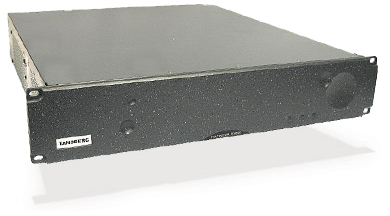 The MX5210 is a compact 1RU and cost-effective DVB remultiplexer. The combination of straightforward service based configuration, comprehensive feature set and diverse interfacing options make it an ideal tool for a wide range of re-multiplexing applications, including cable and terrestrial regional headends and telecom distribution systems. 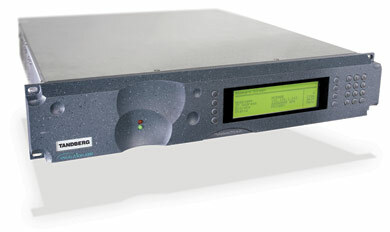 The MX8400 is a new generation of system multiplexer which, as part of the iSIS 8000® solution, meets the needs of IP distribution infrastructures together with robustness suitable for mission critical applications. 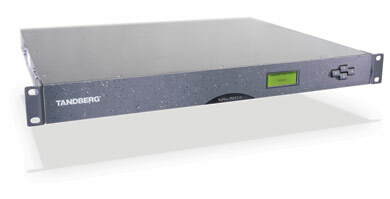 MX8400 is ideal for a wide range of multiplexing and re-multiplexing applications including primary multiplexing in headends for DTH satellite, contribution and distribution systems, as well as applications in cable and terrestrial central headends. The MX8400 also introduces a new concept in multiplexing by being able to support up to 8 independent multiplex output transport streams allowing for greater flexibility and for future system expansion. Combined with powerful stream processing with Reflex™ statistical multiplexing, the MX8400 is the flexible heart of any MPEG-2 and MPEG-4 AVC SD and HD based broadcast system. The powerful stream processing and Reflex™ statistical multiplexing make them the flexible heart of any MPEG-2 based broadcast system.